In about 2008 Eddy was introduced to one of the first, if not the first, American craft beer importers in Taiwan. Once Eddy had the privilege of trying some of this delicious American micro-brewed beer, Eddy was obsessed with the idea of pairing premium craft beer with his Mexican fare as it paired so well. In 2014 Eddy’s Cantina has decided to take it one step further. Part of Eddy’s passion is finding the freshest and most delicious locally brewed craft beer available on the island to provide to our valued customers. Any beer on tap that you try at Eddy’s is guaranteed to be a quality craft brew with no preservatives. In fact, Eddy’s Cantina had a custom built Keg Refrigerator, (Kegerator), just to pour locally brewed beer. Each of our kegs is delivered right to our shop door directly from the respective factories via refrigerated truck, keeping that liquid gold as fresh as possible for our ever so important customers to come and enjoy. Paired with our homemade from scratch Mexican food, the craft beer scene in Taipei just got a whole lot better. It’s really the next best thing to a brew-pub in Taipei! We are always on the lookout for new local breweries so that we can be the bridge from local craft to you, our valued customer. 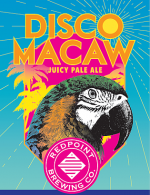 Redpoint Brewing Company – The first foreign-owned brewing company to provide locally brewed Pale Ale in Taiwan. 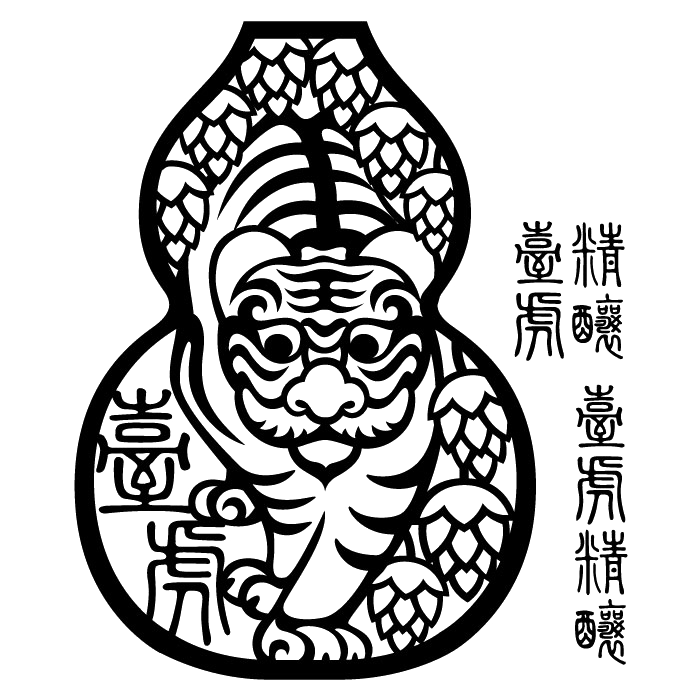 Redpoint’s flagship Tai Pale Ale(台.P.A) is a fusion of both an American and an Asian style beer. Both American cascade hops and Japanese Sorachi ace are used in the brewing of this beer as a tribute to two of the best craft brewing countries in the world. 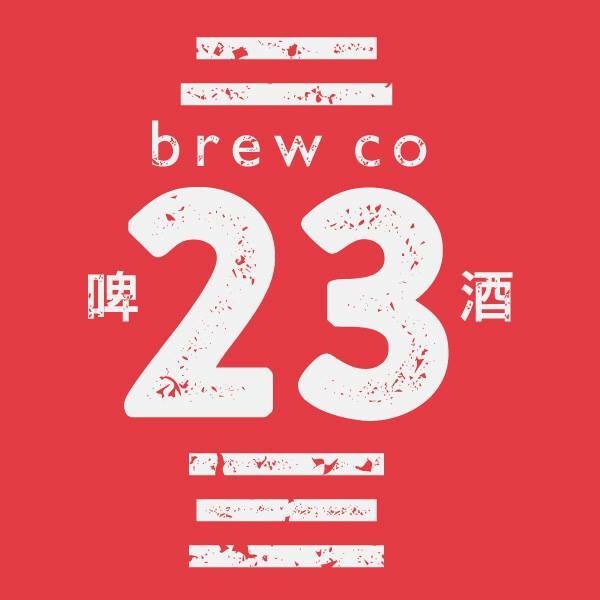 23 Brewing Company – was founded by three guys that were itching to provide Taiwan with its first straight up Classic American Pale Ale, so they did. 23’s flagship beer, the #1 Pale Ale is exactly what you would expect from a fresh, locally brewed American Pale Ale. They really hit the nail on the head with the Number 1 Pale Ale according to many of our customers and because of that, this ultra-popular APA is always on tap at Eddy’s 1. We once ran out of it and had so many complaints from our regular customers that we decided to give it a permanent spot on tap at Eddy’s 1. 23’s second beer to be released, #2 the Natural Blonde, is an easy-drinking ale that stays true to the smooth, malty balance of a traditional blonde while generous hopping imparts the shine of assorted tropical fruits. One of our customers stated that he put this up against all of the big Belgian blonde imports and this was by far the best choice. 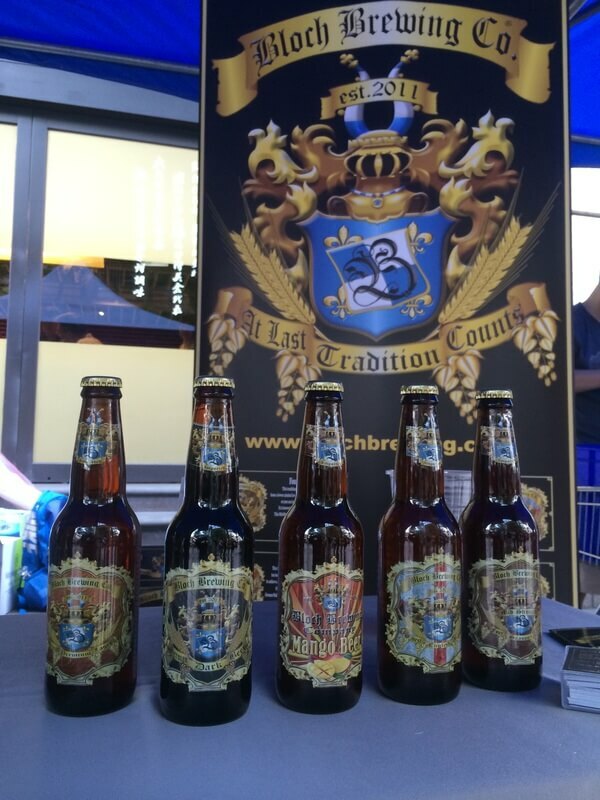 Bloch Brewing Company – The owner and brew master of Bloch Brewing Company, Mr. Roland Bloch, has been travelling, learning and brewing craft beer all over the world for over 25 years. BBC’s Four Seasons Ale is a mid-strength Amber Ale however don’t be fooled as its full body and delicious taste is everything you expect from a craft beer and more, with the bonus of less calories and only 3.4% alcohol. “The perfect lunchtime beer.” This beer is the “2014 World Beer Awards champion” in the category of “under 4% ale”, not bad for a Taiwanese brewery that has only been in existence for a year or so. Bloch’s German Dark is not your typical heavy dark beer. This beer is brewed with the finest ingredients and follows a strict German Recipe dating back to the beginning of German brewing history. The aftertaste is one of the most unique and delicious available. One of our German customers was floored by the authenticity of this Dark claiming that it tastes as good if not better that anything he’s had in Germany, he couldn’t stop sniffing the bottle even after he had finished the beer. Mango Beer, the original recipe for this came from Brewmaster Roland Bloch while brewing beer in Australia. A local pub owner was wondering how to incorporate his mango farm into his beers and from this, the Mango beer was born. BBC’s Mango beer is a refreshingly smooth craft lager with a touch of Mango. This is the third of Bloch’s beers to get a “2014 World Beer Award” for the best fruit beer coming out of Asia. German malt and hops, Taiwanese spring water and Asian mango create a fantastic blend of flavors sure to please both mango and beer lovers anywhere. and finest raw materials can bring you back to the time of Catherine the Great and here court celebrations. 8.8% alc and a strong, dry, dark body , with dark berries ​and coffee notes offer you all these fames promises. Drink it with great company or with strong home style cooking. 55th Street Brewery – Passion for brewing and beer and love for Taiwan, brought this couple from Columbia to open a small independent craft beer brewery in Taiwan. 55th street’s India Pale Ale is brewed with Maris otter malt to give the beer a solid backbone, Crystal malt for sweetness and amber malt for complexity. This extra hoppy IPA comes with a 6.5% alcohol content, but it doesn’t interfere with the smooth, clean refreshing taste. 55th’s Amber Ale is the perfect balance of malt and hops. Every sip brings caramel overtones, biscuit-like aroma and hints of nutty goodness. However, what sets this Amber Ale apart from the crowd is the usage of locally grown organic dried longan fruit. The longan really tie’s up all of the flavors perfectly providing a delicious and unique little package of flavor. Taihu brewery– is one of the most well known local Taiwanese brewerys. They started with their famous tasting rooms, which changed the game in Taiwan, then as they expanded their tasting rooms, they decided to build am incredible brewery and beer lab. They use this facility to experiment with new beers and put their twists on old classics. Trying out their delicious brews are strongly recommended. They have just added locally produced ciders to their arsenal as well. Brewed in Xinxhu, this new company started with a delicious strawberry lager then hit the big-time when the released their APA draught. It’s light and easy to drink making it a lot more sessionable when you are having a few pints. They have just released a stout, stay tuned for that. 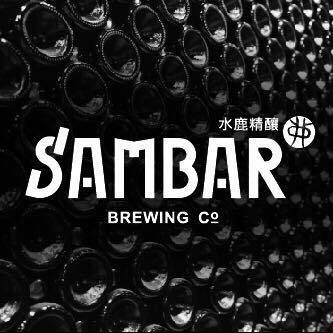 Keep checking this page as new craft beer arrives to Taiwan all the time and we are committed to providing the best to our customers.